Father Thomas Rosica, a Vatican spokesman who works in the media, has sent a menacing legal letter to a little-known Canadian blogger, threatening a lawsuit for allegedly criticizing him unfairly. Father Rosica serves as assistant in the Holy See Press Office in charge of speaking to the English language press. A Canadian himself, Rosica is also founder of the Canadian Catholic cable network called Salt & Light. Though Rosica publicly defends the right to freedom of speech and press, he is attempting to silence the blogger who has criticized him. Each of the said statements, separately and collectively, expressly and by way of innuendo, are false and defamatory in that they suggest that Fr. Rosica is dishonest; they suggest that Fr. Rosica is untrustworthy; they suggest that Fr. Rosica is willing to act unethically to further his own agenda and to do so at the expense of others. At issue are a number of posts criticizing Rosica for his role in the unusually contentious Extraordinary Synod on the Family at the Vatican last October, which drew global attention to the debate within the Catholic hierarchy over communion for the divorced and civilly remarried and the Church’s approach to homosexual unions. Some feared, and others hoped, that the Church was set to change traditional doctrine. 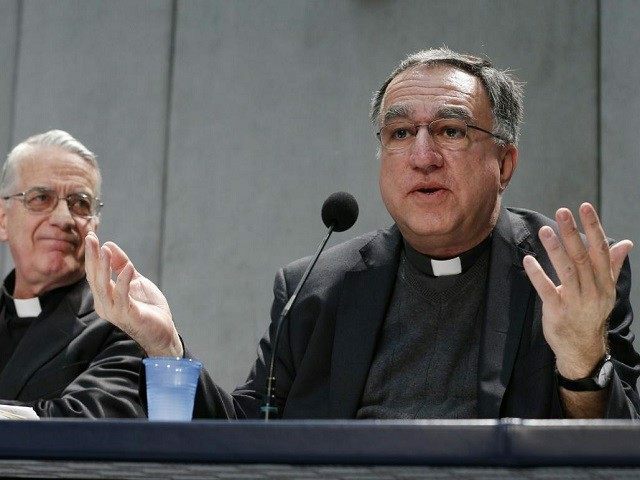 The blog Vox Cantoris claimed that Father Rosica, who was one of the official spokesmen of the Synod, was central to efforts to change at least Church practice, if not Church teaching. Make no mistake friends, Tom Rosica and the rest of them are not going to go quietly in the night. They are going to work insidiously over the next year so that there (sic) heterodox view of Catholicism is enacted, not in doctrine, but in praxis. For Father Rosica, it is but a continuing journey. American audiences might find the posts inflammatory and perhaps uncharitable, but not legally actionable. In the United States, bloggers may say practically anything they want about a public figure. But this case is being brought in Canada, where Father Rosica is a priest, against a Canadian blogger. A similar suit was brought by a Canadian priest against the Canadian news and opinion website LifeSiteNews. The priest accused LifeSiteNews of defaming him when they suggested he did not comply with Catholic teaching on abortion. The suit dragged on for several years and ended up costing LifeSiteNews more than $250,000. The suit only ended when the priest died unexpectedly. Father Rosica is no stranger to intramural Catholic hostilities. He has criticized LifeSiteNews and other conservative Catholic outlets for what he considers their uncivil approach to public discourse. This came to a head when Cardinal O’Malley of Boston allowed, and even participated in, a public Mass of burial for Senator Edward Kennedy, who had been perhaps the most visible Catholic abortion supporter in the United States. In their letter, Father Rosica’s lawyers say that Rosica “is incurring and has incurred damages as a result of the aforementioned false and defamatory statements. These damages include damages to his reputation, work and service to the church.” They charge that the blog posts have also caused Rosica’s television network to lose subscribers. Rosica’s lawyers are demanding that the blogger “immediately and publicly retract all statements on the blog regarding Fr. Rosica and apologize to him on the blog.” If the demands are not met by February 22, “we will seek instructions to commence an action against you,” they state. 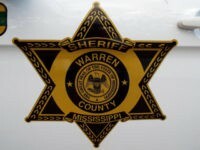 They have given him five days to comply, but even if he does, the lawyers say they may still sue. It is not clear at this point what the proprietor of Vox Cantoris will do. He identifies himself as a Catholic family man without the means to defend himself against such charges.